We have two staying options for groups. 't Praathuys package is for groups of up to 30 people. Here you can read more about this fun package. 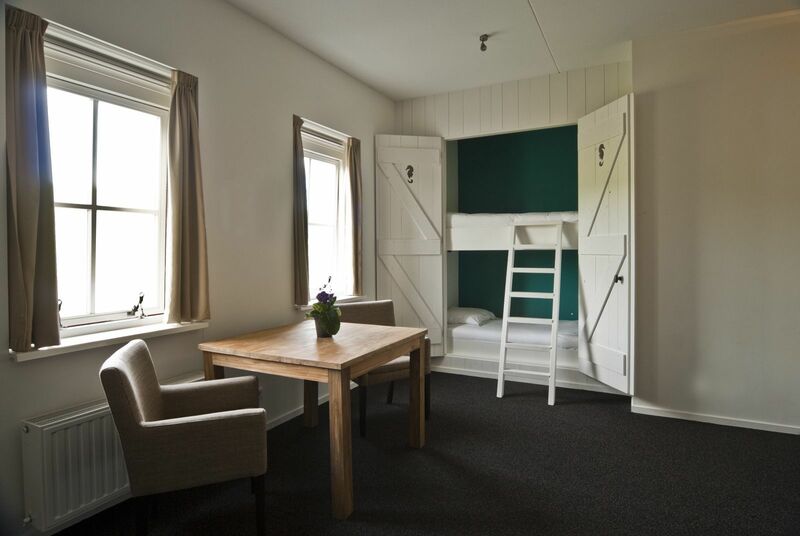 Read on below about group accommodation Oosterschelde. Group accommodation Oosterschelde is a luxurious, five-star group accommodation for up to 45 people. 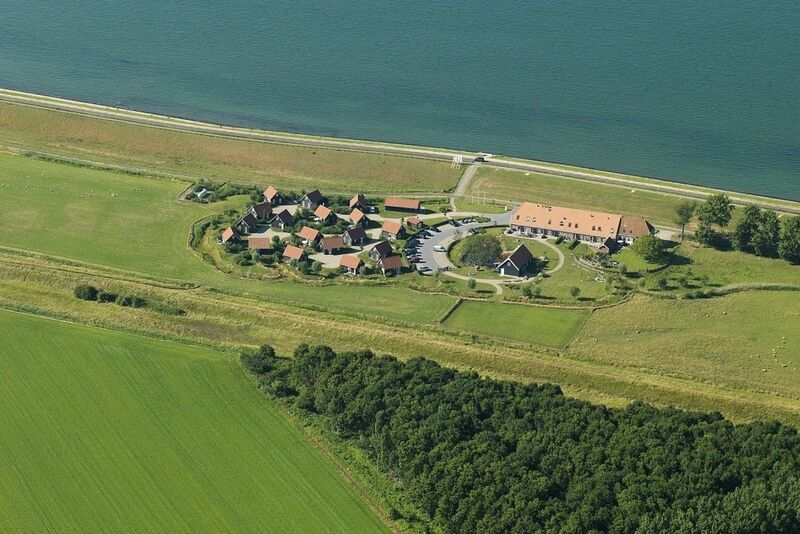 It can be used, for example, for a family reunion in the beautiful Zeeland. 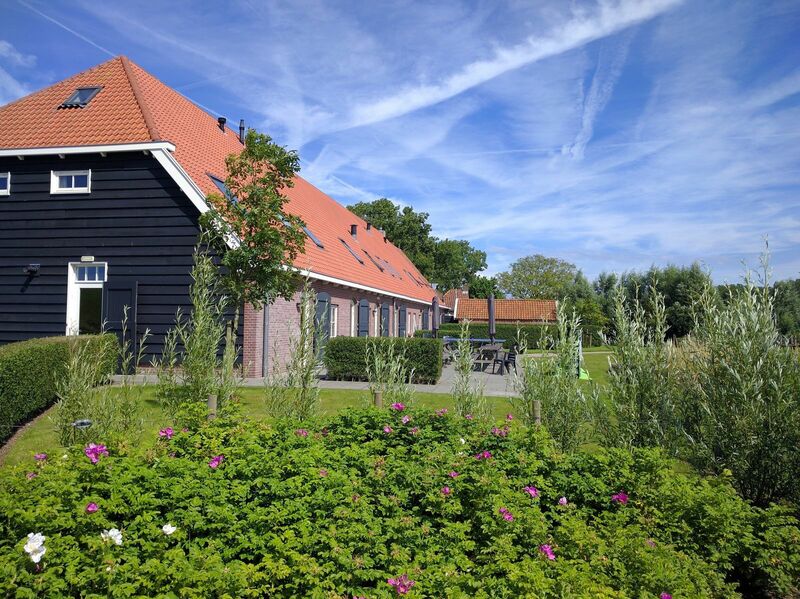 Many care groups have now found their way to de Stelhoeve. 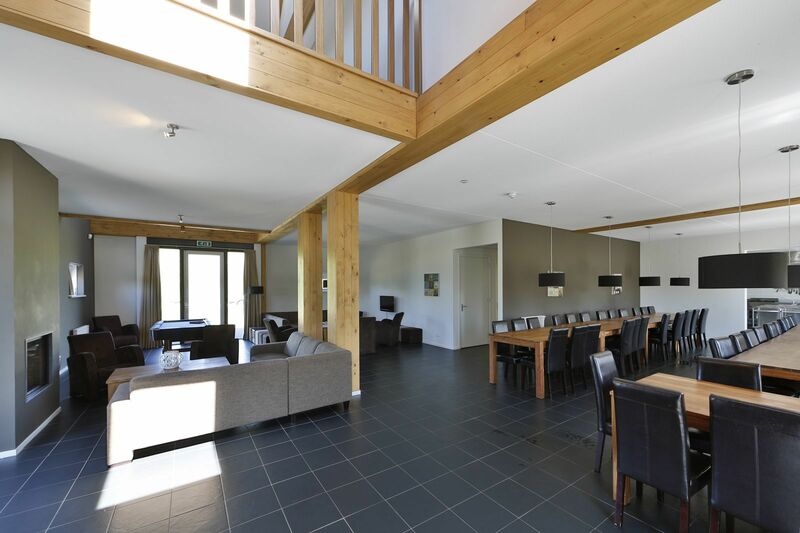 The group accommodation is completely newly built in the style of the former old Zeeland farm. The group accommodation has 14 bedrooms, each with its own bathroom with shower, toilet and sink. 4 rooms have a real, old-fashioned bedstead. The group accommodation has a large catering kitchen with, among other things, 2 stoves, an oven and a professional dishwasher. The accommodation is thus perfectly suitable for a reservation based on self-catering. It is also possible to outsource meal preparation to a cook. Think of a dinner or lunch with delicious Zeeland specialties, completely catered for you in the accommodation. Of course, a catered barbecue is also possible. Furthermore, there are also simple meal options such as macaroni, fries and mussels. Delicious! Look around on www.tasteculinair.nl for the possibilities. 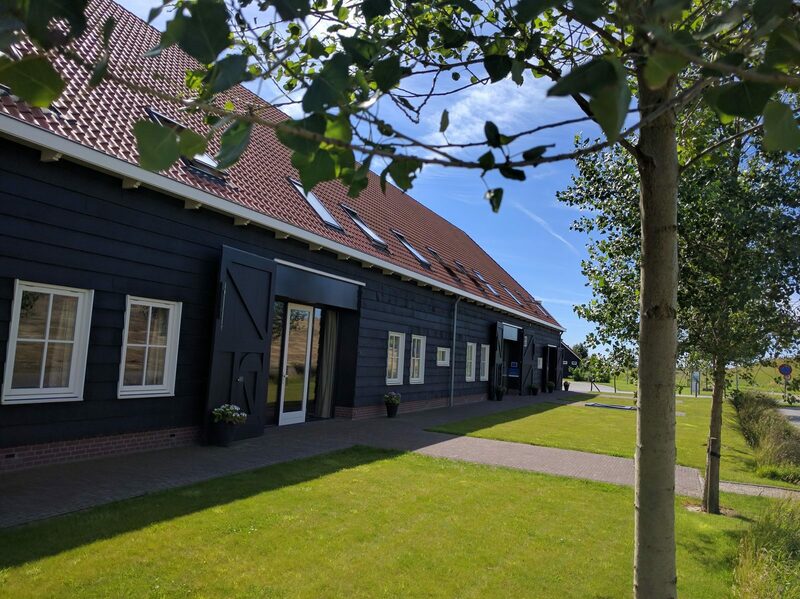 Group accommodation Oosterschelde and 't Praathuys can also be combined for workshops, gatherings and multi-day meeting packages. The accommodation is equipped with 4 modems, so that you can make use of a good Wi-Fi connection throughout the building. 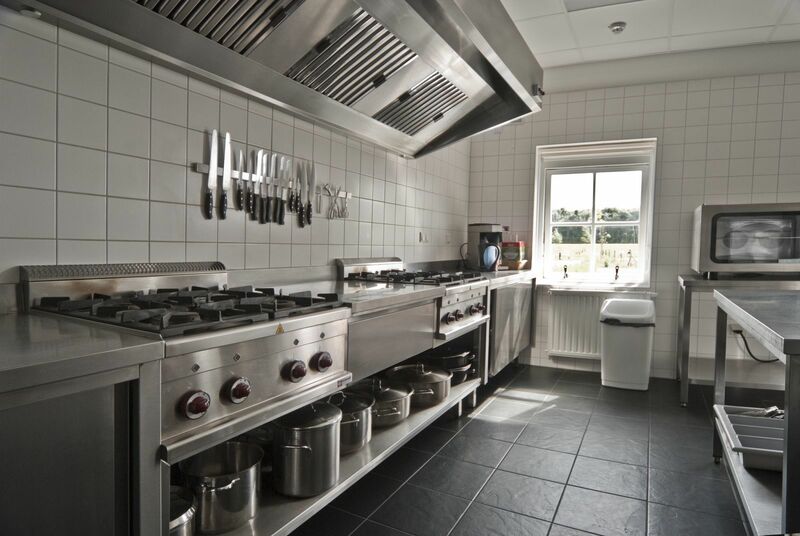 The group accommodation has a large catering kitchen with, among other things, two stoves, an oven, and a professional dishwasher. This makes it possible to reserve the accommodation on the basis of self-catering. It is also possible to outsource the meals to a cook. Think of a dinner or lunch with delicious Zeeland specialties, fully catered in the accommodation. Of course, a catered barbecue is also possible. There are also options for simple meals, such as macaroni or fries and mussels. Delicious! Have a look at www.tasteculinair.nl for the possibilities.